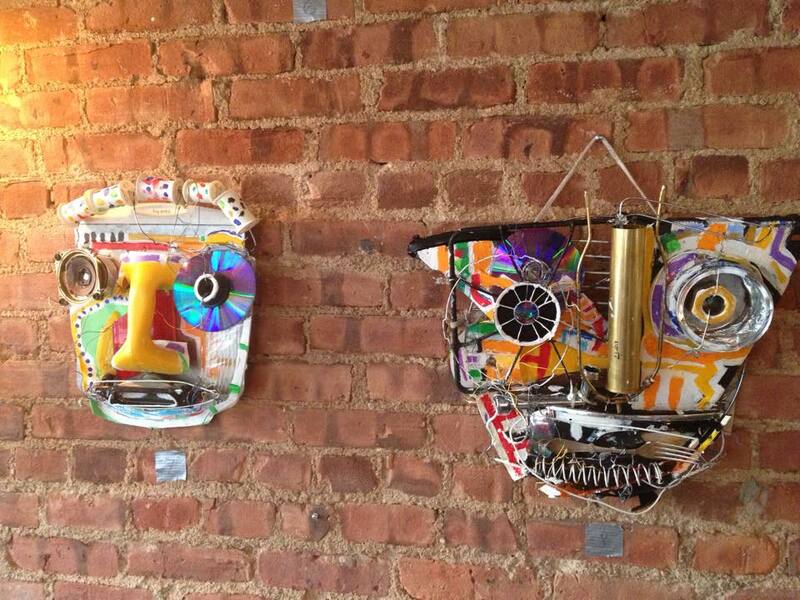 PLG Arts presents its first show at Gratitude Cafe (499 Rogers Ave., @ Midwood Street. The opening reception for a show of Karl McIntosh’s beautiful mask sculptures will be tomorrow, April 22nd, from 6:00–8:00 PM; please join us as we inaugurate our shows at this venue. Shows continue at Tugboat Tea Company on Flatbush Avenue–look for a new show of prints by Rich Lubell, starting next week.